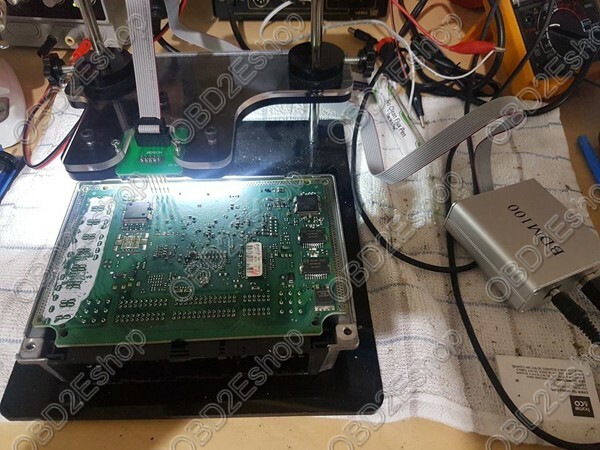 Keydiy KD-X2 reviews what work and don't work, update and compare with handy baby and Xhorse key tool. 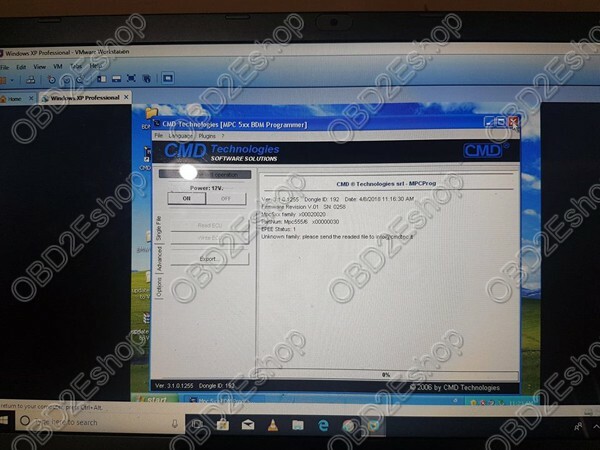 4.You can see the icon "Mobile KD KeyDIY" which is installed on the DP. Generally speaking, the tool looks very good, it is this very small display compared to other tools on the market. For now VVDI key tool is better to chip copy, kd-x2 precode many remote. I use both now and i am weiting for update on kd soft. 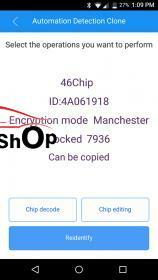 vvdi key tool you need tokens for id48 96 bit cloning , tokens are $8 each , handy baby now use tokens for 96 bit as well which are alot dearer .speaking to kd , they havnt made the decision yet on tokens or how much tokens will be for 96 bit id48 .keyline use no tokens but the gkm chips are £15 . 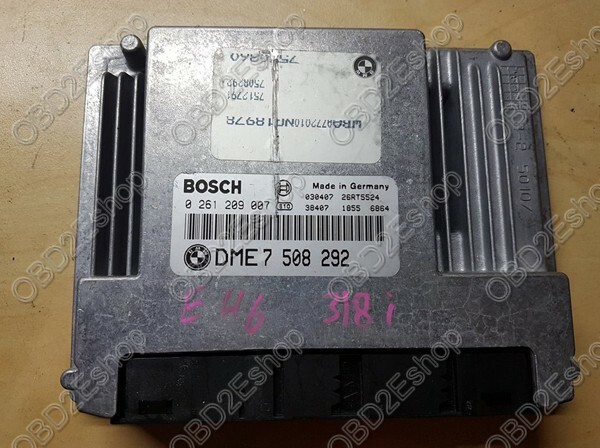 This is my personal experience，I have a BMW 318i E46 2005/ Engine N42 Auto,it can’t start once replace the battery and rocker cover gasket. 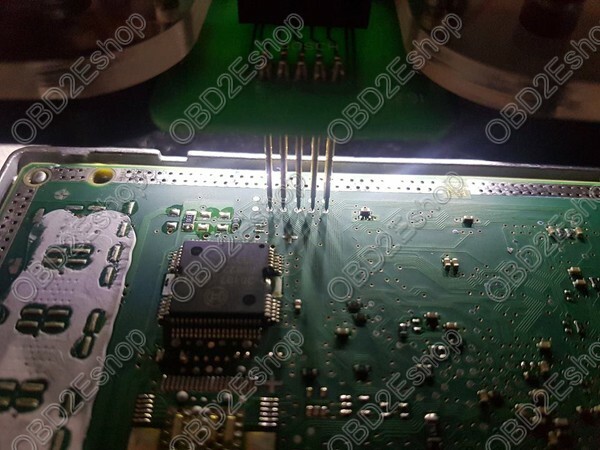 Also Original DME was frie,then i was used BDM100 programmer to solve this issue. I have a EWS 3 emulator from “cartools” need to read dump and find the ISN to write it in to EWS emulator!!! When you get the “ DME FlashVIRGIN” after you read from DME and get a dump, you use BDM to flash the 1024kb flash, then sync cas-dme with ista (one time procedure for new DME). Off the top of my head, in ISTA go to service functions, engine electronics, look for dme ews, and run the ABL. The ABL will have option for start value reset, or the one time sync for new dme. Run the one time sync function. Sometimes you have to try twice if it doesn’t work first time. If you get the same question: Please check attached image for DE28F800F3 flash pin data from data sheet. there is a pin for protection called #WP. In the datasheet it said that pin has to be “Logic High” to unblock the lockable blocks. I’m wondering how to make it “logic high”, does that means supply external +5 or +3.3V to Pin 53? Does BDM 100 has any +5V or +3.3V output?